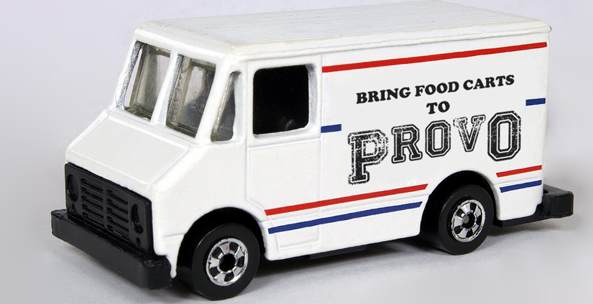 You can help inform the Council about a Mobile Food Vending in Provo. Just take a few minutes to offer the Council some feedback from your point of view by completing this survey. Information collected via this survey will be used to inform Council Members as they consider proposed legislation for mobile food vending in the city of Provo. You can also leave comments on this article, or by contacting Council Members directly here.